The idea of a producer/composer as we now know it is something that two decades ago might have seemed unnecessary or excessive. The rise of DJs as actual musicians rather than jukebox heroes, people who create rather than simply derive, has powered this century toward an electronically-driven, hyper-evolving state in which genres become all but irrelevant. People like Aphex Twin and DJ Shadow blazed a trail for computer-programmed, beat-driven music that incorporates samples and drum machines in experimental capacities. A flood of noise precedes a few identical bars before one element changes, soon leading to a fire sale of sound exchanged for something entirely different. 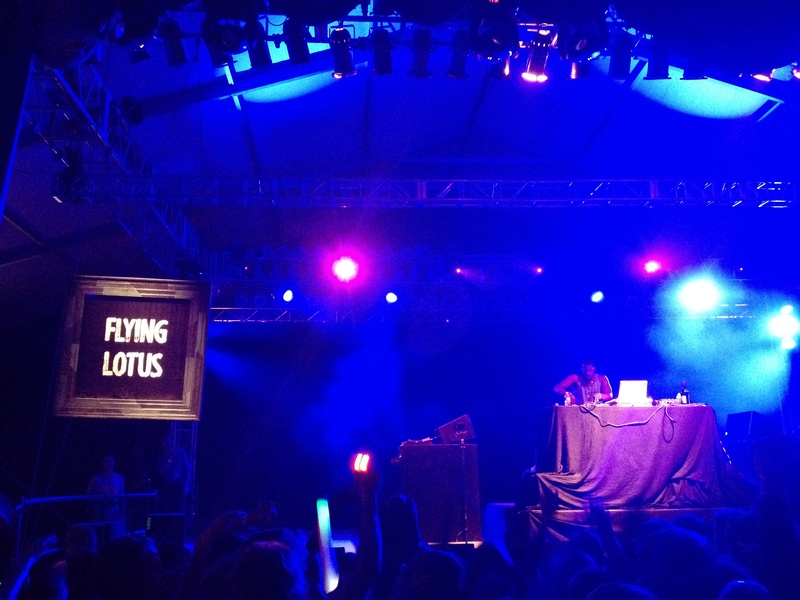 To call Steven Ellison, better known as Flying Lotus, simply a DJ is to miss the mathematical beauty behind the cacophonous waves he creates. On his first four LPs, as well as the handful of mixtapes and EPs in between, he explored rippled soundscapes which tore through the listener’s consciousness so quickly and maniacally that there was hardly time to breathe. On his latest release, You’re Dead!, Ellison finds himself delving further into the infinite influences which have surrounded him since childhood and molded the 30-year-old’s long view.